International broadcast content producers NV Studios and Stained Glass TV, the producers of Uzalo, have partnered to develop a slate of international scripted and non-scripted co-productions. Spearheaded by NV Studios' CEO Damien Brown as well as Stained Glass’s Gugulethu Zuma-Ncube and Pepsi Pokane, the partnership will aim to deliver content with both local and international flavour, including a reimagining of one of South Africa’s historical tales. This includes an examination of America’s politically-charged figures from the 1970s and the story of one of the world’s largest manufacturers of MDMA, set in Los Angeles and Australia. Brown says that the partnership with producers Stained Glass TV will give the series the gravitas they deserve. "Pepsi and his team produce the country’s biggest show – and that’s just one item on their slate." "Their production nous and the ability to draw from a pool of immensely talented local actors and crew will be invaluable in ensuring that the shows we’ll be creating together will meet global standards," he says. Pokane says that NV Studios’ international network of distributors, broadcasters and partners will play a pivotal role in showcasing these stories to the world. "Damien and his team have achieved phenomenal success on the global stage, with nearly 80 seasons of shows currently available in more than 150 countries." "Pairing the scale of our production operation with their network of partners will ensure that these shows take their rightful place on the global stage," he adds. 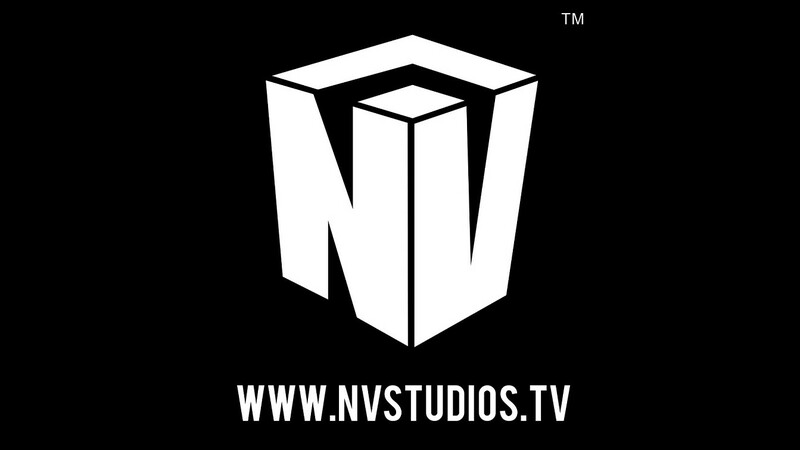 For more information, visit www.nvstudios.tv. 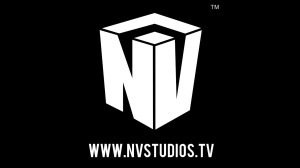 You can also follow NV Studios on Facebook, Twitter or on Instagram.